For plenty of millennials, the prospect of home ownership is a pipe dream at best, especially when you consider just how much you need to be earning these days to even entertain the notion. So, it goes without saying that purchasing a second home abroad is a laughable daydream for most. Or, is it? 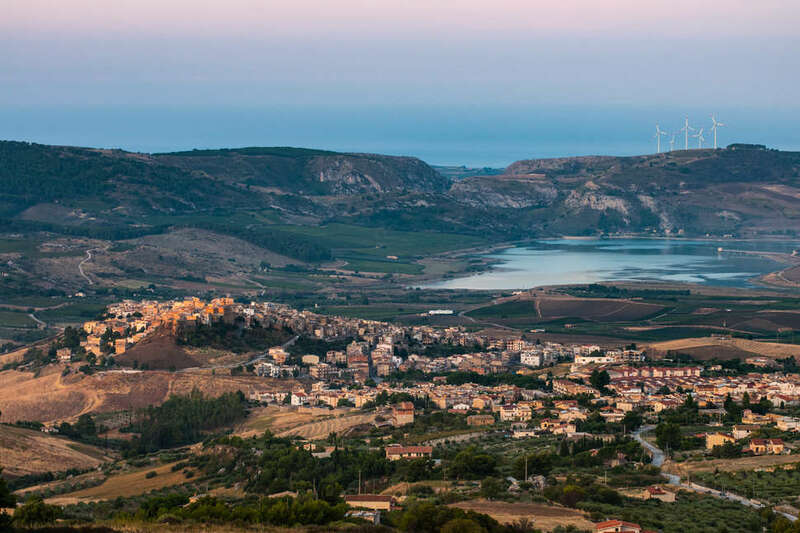 It turns out may be a whole lot cheaper than you think to buy a place in Italy right now, thanks to one idyllic town in Sicily that's selling dozens of old houses there for just $1. 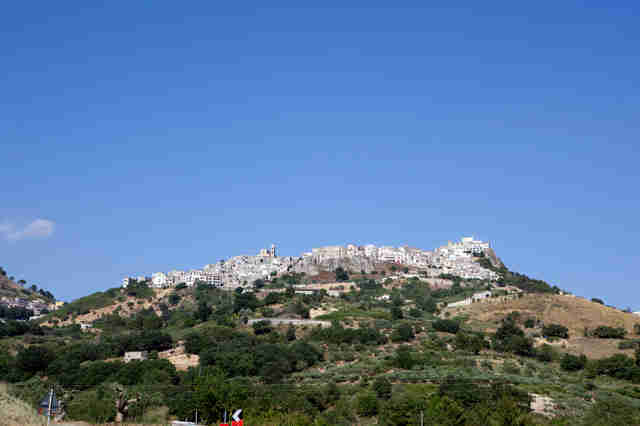 In an effort to revive the community in the rural reaches of Sicily, the town of Sambuca, Italy, which sits on a hilltop and has sweeping views of the island and its beaches, is hoping to woo people to move there by putting a bunch of abandoned dwellings in the area on the market for €1, or roughly $1.14. Good luck finding any other new digs, domestic or foreign, for the price of a Wendy's Junior Bacon Cheeseburger. So, what's the catch? Well, if you purchase one of these properties -- all of which need at least a little bit of work -- you'll need to commit to refurbishing it within three years, and spending at least $17,000 to do so. You'll also need to put down a deposit of roughly $5,700, which you'll get back once you've shown that the improvements have been made. Still, that's a paltry sum when you consider what a typical summer home in a tropical locale like Sicily might cost. Sambuca isn't the first Italian town to try something like this in hopes of sparking interest and bringing in new blood. 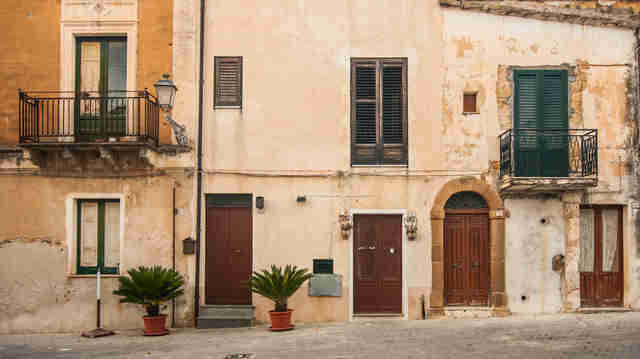 The town of Ollolai in Sardinia got some buzz last year when it announced it was selling select abandoned properties there for $1.20. However, the difference with the Sambuca plans, according to town officials, is that this is more than just a stunt to get attention. They're really serious about making these homes available to anyone, for a shockingly rock bottom price. This isn't some podunk spot with nothing to offer, either. Sambuca's history is rich and its architecture is stunning. It just wants to make sure its population (currently hovering around 6,000) doesn't dwindle to a point where it falls into disrepair. It's dotted with ancient ruins (including a "sunken city") and a mish-mash of architectural styles that showcase its Greek origins and an Arab influence. The bulk of the abandoned homes up for grabs are in a section known as the Saracen District, which CNN describes as "a kasbah maze of arcaded stone portals and winding narrow alleys." It's also only 14 miles from the beach, making it an ideal summer getaway. The homes are already generating plenty of interest from foreigners, according to Cacioppo. "Foreigners are flocking here, flabbergasted by all this beauty," he told CNN. "Some 10 houses have already been sold. Dozens of others are available but badly in need of a makeover. We've been contacted by people from Switzerland, France and Spain and are receiving many requests." If you're ready to put down some roots overseas or just want to learn more, shoot an email to case1euro@comune.sambucadisicilia.ag.it. And just in case you're wondering whether Sicily is really a spot worth your time and money, rest assured, it is.